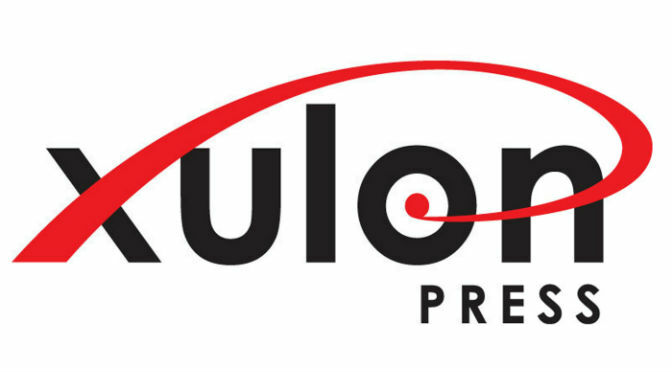 Xulon Press only publishes Christian books. It isn't clear exactly what a "Christian" book is, but you can probably guess the types of books they won't publish. We do wish that a "Christian" publisher was a little more open about their publishing services and would make their author contract available for review on their website. Generally, their services and packages are explained fairly well, but they do come with some extra expense for basic services. Getting full distribution shouldn't require purchase of an expensive package. Our review of books published by Xulon has shown them to be better than average, but still a step down from commercially acceptable books. Xulon has too many business practices that are not author friendly for us to recommend them, but their services are pretty well laid out on the website. They do offer a reasonably priced editorial review, which we hope is unbiased.